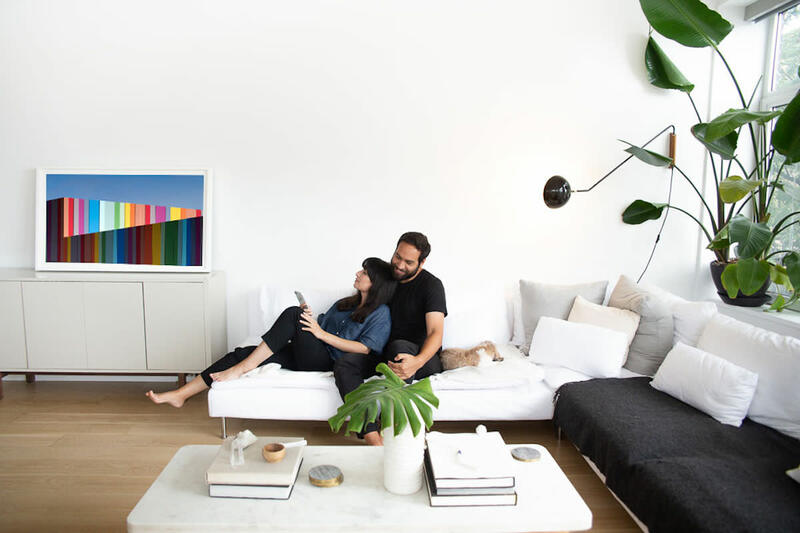 Nothing short of an in-home museum, the Depict digital art frame allows you to display your own creations, or those from the brand's Art Club, with ultra-sharp 4K clarity onto a wood-framed 49” anti-glare digital canvas. 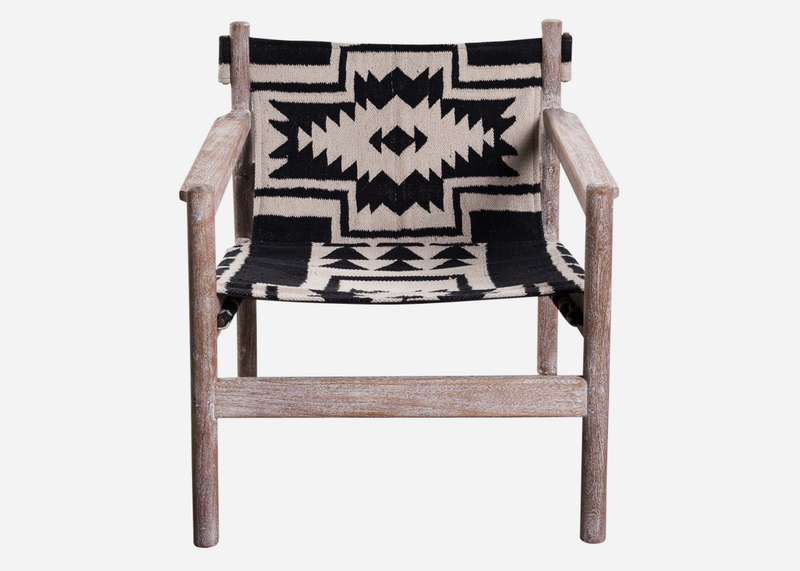 This is a hand-built sling chair with style for miles, thanks to a handsomely weathered hardwood frame and a handwoven cotton Kilim fabric in a classic tribal pattern that is both contemporary and timeless. 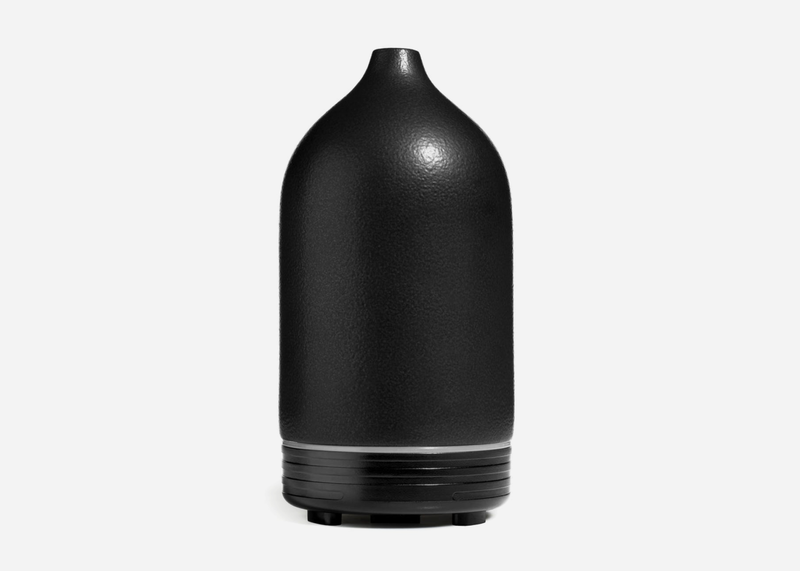 This easy-on-the-eyes ultrasonic diffuser uses no heat and no burning for a cleaner fragrance and air quality. The Mid-Century Modern vibe lets it blend in with any well-curated interior design scheme. 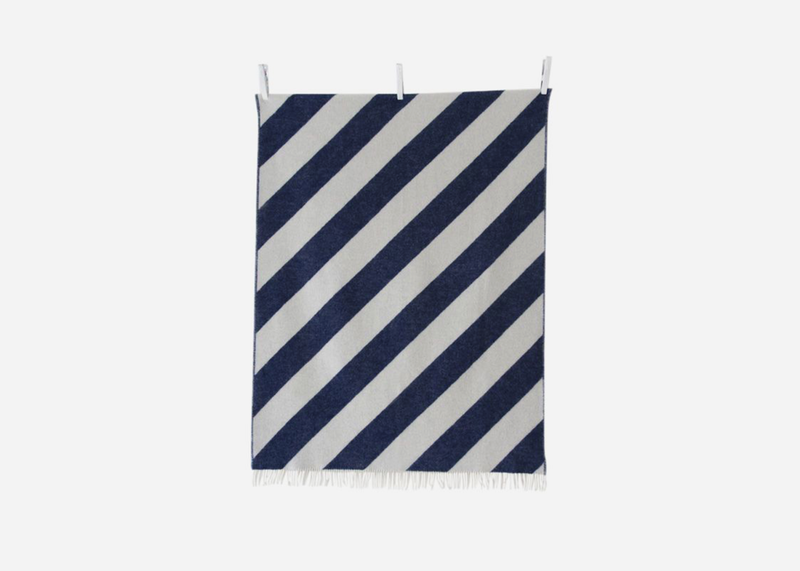 Woven from pure New Zealand wool, this blanket with a perfect pattern for adding visual interest and a hint of interesting travels is thick, warm, soft, and generously sized but also surprisingly light. 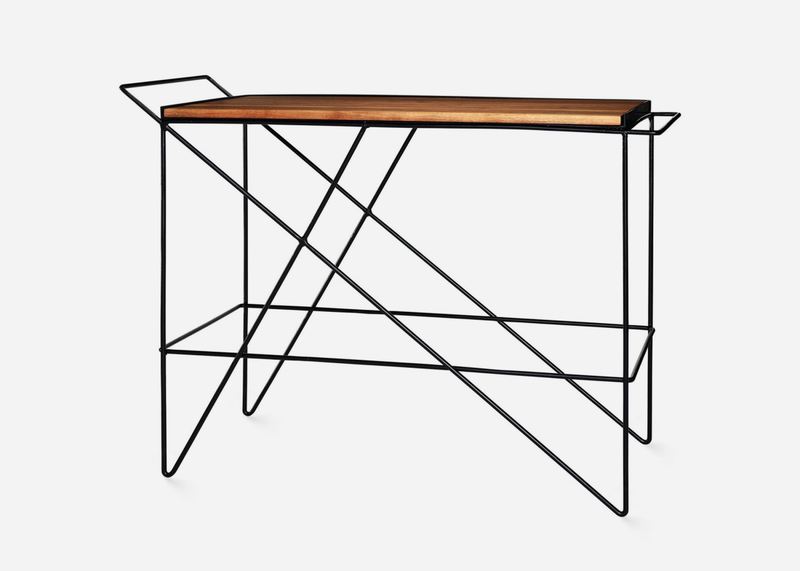 Commissioned by bourbon maker Basil Hayden's, the top of this elevated bar cart is crafted from a solid piece of either walnut or bleached maple and measures nearly three and a half feet wide. 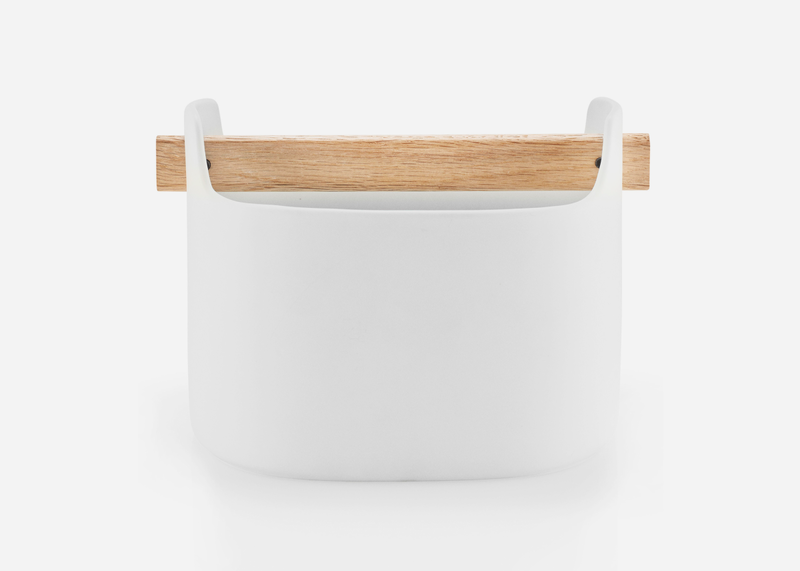 Whether you're looking to organize kitchen utensils, writing implements or the tools you need on a daily basis, this Scandinavian matte ceramic and oak caddy means you no longer have to hide them in a drawer. 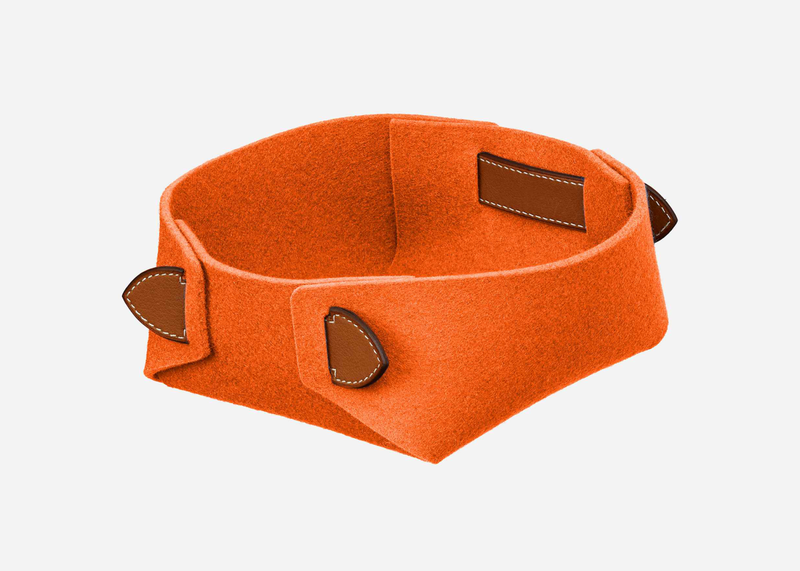 Made of wool felt in the iconic brand's signature orange with bridle leather accents, this is the perfect desk or table-top repository for your EDC items, keeping them tidy and looking their best. 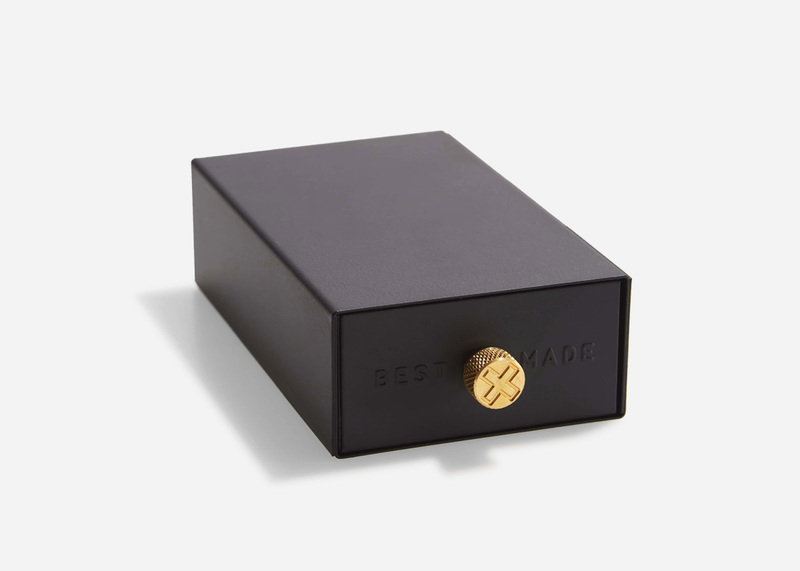 Made of steel with a solid brass knurled knob, this match safe is good-looking enough to be kept outside the kitchen drawer. 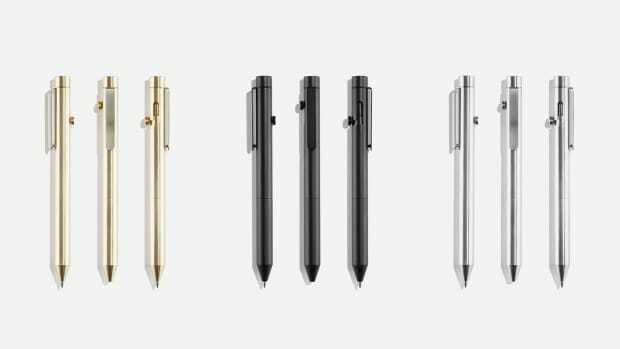 Fill with strike-anywhere matches and a mundane task is suddenly a pleasure. 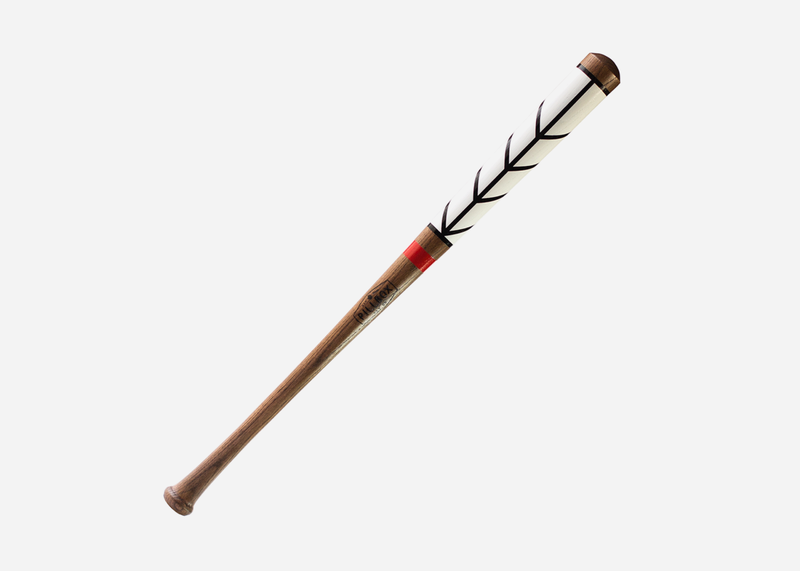 This hand-painted baseball bat can, of course, be used on the field, but it's also a work of art, hand-crafted in the USA. 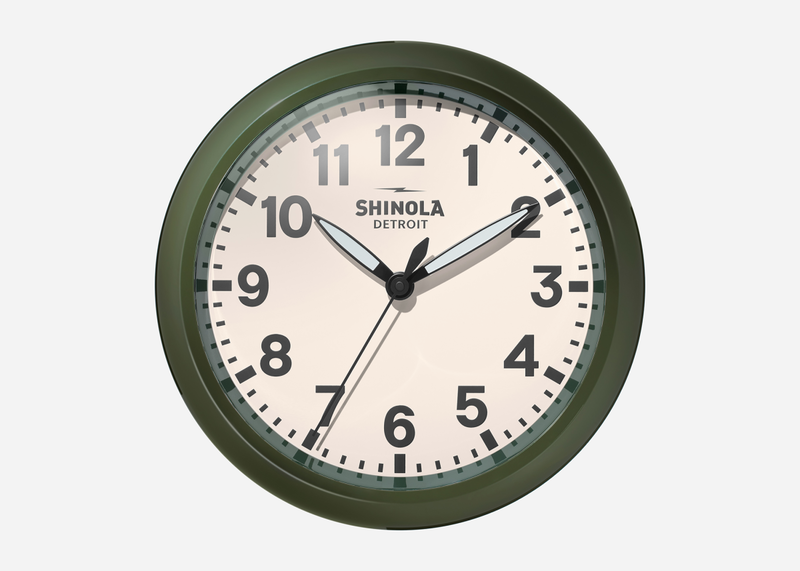 A clock used to be an essential item of home decor, and having one on display still upgrades any room, especially when it's a Shinola number based on the brand's well-designed Runwell timepiece.